This is the only 5-day workout routine you need to get you strong, leaner and grow a hell of a lot more muscle. 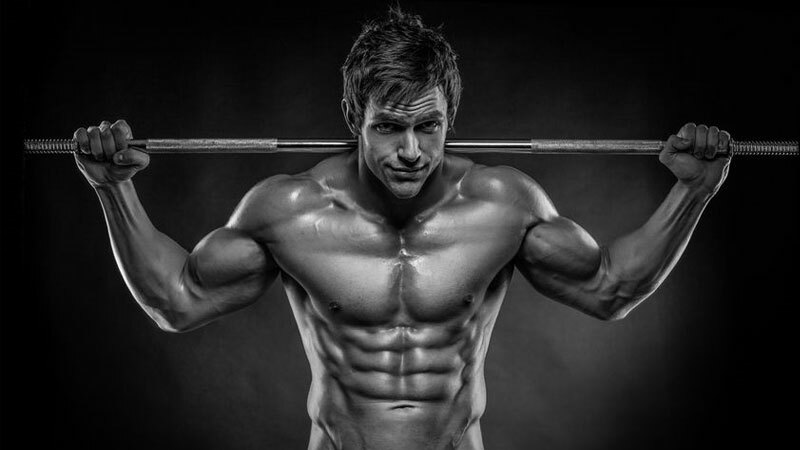 There are no secrets to gaining muscle mass and shredding body fat. It takes patience, effort and above all else… dedication. With 5 full days to spare in the iron house, you’ve got the best opportunity to build solid slabs of functional muscle. All you need is the best workout plan to channel your motivation and help you smash your goals. That’s where we come in. 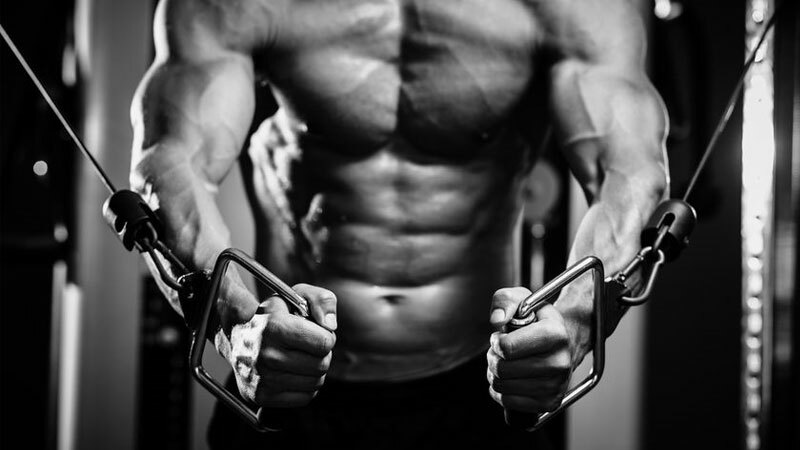 We’ve pulled together our expert panel of trainers, athletes and competitive bodybuilders to draft a bulletproof, supercharged 5-day workout routine to achieve one thing… to get you jacked. This is a simple, brutally-effective 5-day workout routine designed to maximize muscle mass while keeping you stage lean. The majority of guys only train three times per week. There’s nothing wrong with this, but it makes split training difficult. Other than a push-pull-legs approach there’s not really much else you can do for them. This 5-day workout plan allows flexibility around your training week. With more than enough opportunity to dial in on individual muscles, you’ve got access to the most effective program strategy ever – whether you’re natural or assisted. Split training allows you to annihilate individual muscles in one session, and then stimulate them again indirectly later in the week when you train other body parts. It’s a multi-layered approach to muscle growth – and one that’s taken hours and hours of research and practice to perfect. Our 5-day workout routine for beginners. It suits the more advanced lifters. If you’ve got at least one year of lifting experience and are already pretty strong, this schedule will suit you down to the ground. If you’re a noob looking to take a shortcut, it’ll chew you up and spit you out faster than an unflavored protein shake left in the sun too long. For a beginner’s guide to muscle building, check out our mass building program for bigger muscles. In this workout we’ve ramped up the volume. You’ll be completing a muscle-burning 20 sets per workout for the most part – enough to stimulate growth in even the hardest of gainers. We recommend following this program for 4-12 weeks dependent on your own tolerance levels. Push hard and give it your all – but as soon as you notice excessive fatigue or soreness, dial it back and deload for a couple of weeks. Giving your body time to heal and recover will help grow muscle in the long run. Over the last few years, there’s been much debate around muscle splits vs. full body training. Studies have shown that when volume is equated, full body workouts can stimulate greater growth. This is based on the fact that volume is spread over the course of a week rather than one single session, leading to a more regular and sustained increase in protein synthetic rate. In the real world of training though, a full body approach only suits you if you’re hitting the gym 2-3 times per week. Studies show that after training a muscle for the second time in a week, the muscle growth response tapers off . With a 5-day workout plan there’s just no way you can train a muscle every workout – it just has no value… and it’ll soon push you into an overtrained state where strength, mass and health start to deteriorate. Split training over a 5-day period allows you to stimulate each muscle with detailed volume and intensity, and still recover enough to train a different muscle the day after. It’s a perfect solution for the advanced lifter motivated enough to clock up multiple hours on the gym floor. In order to maximize volume and keep the intensity high, we’ve structured your program into the following muscle split. You’ll notice that some of the exercises on this 5-day workout plan are highlighted as *. For these, you’ll be using an advanced lifting strategy called wave loading. This system is awesome for strength and muscle growth as it ‘tricks’ your nervous system into activating more muscle motor units than necessary – a process called post-tetanic facilitation. This leads to huge strength increases and insane growth. You’re moving from 12 to 4 reps, but each set is staggered. You move down the rep range in one set, but then up in the next one. When you lift heavy, you recruit several motor units. You need to, as it’s these nervous system units that control how many (and how aggressively) muscle fibers contract. These muscle fibers stay activated for a few more minutes after the set – so when you drop the load for the next wave, you’ve got more than you need to lift the weight. The effect is that the following set feels lighter than normal and allows you to grind out even more reps than you normally would do. More load and more reps = more growth! It’s important that you don’t do this on every exercise as you’ll soon burnout. We’ve chosen the first exercise for some workouts when you’re fresh and strong. A wave loading system is used to progressively excite the nervous system and trick the muscles into switching on multiple muscle fibers. Get the most from your 5-day workout with these expert muscle-building hints and tips. You’ll only trigger maximal growth if you lift heavy loads with enough volume. Choose weights that challenge you for each set, and as you get stronger, continue to ramp it up. Many guys go wrong because they aren’t willing to push the weights up at every opportunity. You’ve got to earn those stripes when it comes to carving out solid muscle mass. As the old saying goes… ‘go hard or go home’. You’ll notice that some exercises have different recommended rest periods. This correlates directly to the percentage load you’ll be lifting – in other words, heavier loads give you longer recovery. 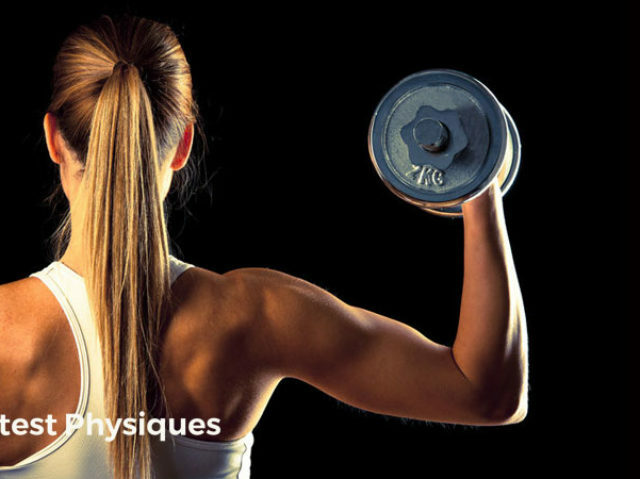 Studies show that when using lower rep ranges and heavier weights. longer rest times are better for growth . Lighter loads are a great opportunity to build up some metabolites within the muscle. These trigger growth factor release into the muscle that result in higher levels of muscle growth. So on high rep ranges, don’t rest too long. Training is the trigger for muscle growth. Nutrition is the fuel. If you’re hitting the gym for a 5-day workout plan, you need to support your body with a solid nutrition plan. It is recommended that bodybuilders eat in a small surplus (around 20% above maintenance) to provide the building blocks for new muscle cells. When you’re training 5-days per week it’s important that you use rest days to your advantage. You don’t have to get complete bed rest, but it’s paramount that you don’t exert yourself by playing sports or charging through a HITT workout and so on. Days away from the gym are when your body is working at its hardest to repair and regenerate – without sufficient rest you’ll never fully grow. So chill out and get the benefits. With this 5-day workout plan you’ve got the tools to craft a truly great physique. Follow it for at least 4 weeks and you’ll notice massive increases in both strength and mass. Stay with it for as long as you can, and take a break once you’re feeling fatigued or excessively sore. Good luck and make sure you let us know how you get on.